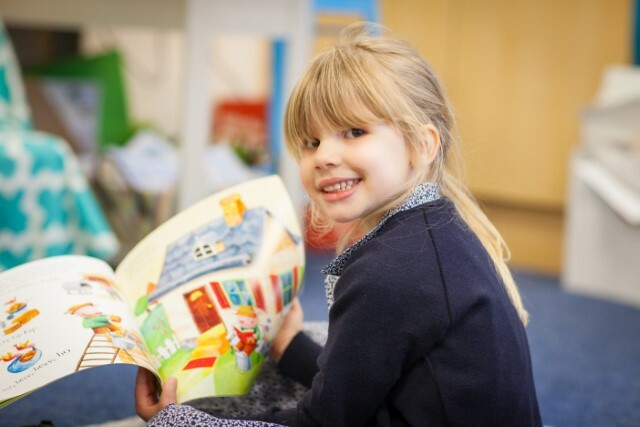 Our Pre-school welcomes children from the age of 3 years and is staffed by a qualified and experienced early years teacher along with full time and part time early years’ practitioners. 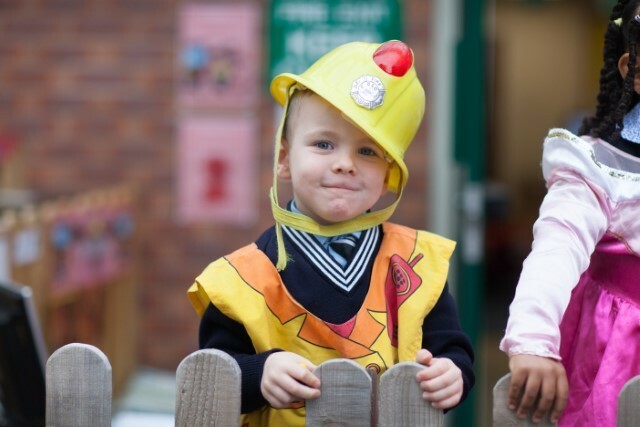 The Pre-school is part of the Prep School and the staff all liaise closely. Opening Hours - Wrap around care is available from 7.30am to 6pm, Monday to Friday, 36 weeks of the year. The offering is available during term time only, and children are required to attend a minimum of four-morning sessions per week (Sessions run from 9am to 1pm and 9am to 3.30pm). There is no charge for the morning wraparound care from 7.30am, however, if your child uses the afternoon provision from 3.30pm, there will be a small charge. 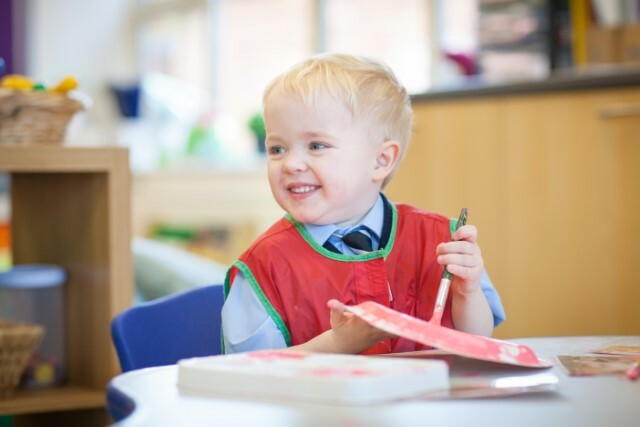 We follow the Early Years’ Foundation Stage Curriculum, which covers three prime areas; communication, language and physical development alongside personal, social and emotional growth. These early years are critical as children develop rapidly during this time – physically, intellectually, emotionally and socially. Our catering company 'CH&CO' prepare and serve nutritious meals for the children, which are available according to the children’s sessions. Individual dietary requirements can be catered for. Parents are able to use the 15-hour nursery education funding as part payment towards the fees which will be calculated pro-rata to the number of days your child attends Pre-school, based on a termly fee. Please refer to the Academic Fee Sheet on the homepage.